NEW YORK (BP) — GuideStone Funds has received the Lipper Fund Award as the Best Overall Small Fund Family for 2019 by the Refinitiv financial markets data firm, formerly a division of Thomson Reuters. O.S. 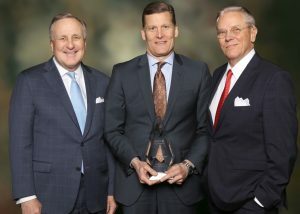 Hawkins (right), president of GuideStone Financial Resources, and John R. Jones (left), GuideStone’s chief operating officer, flank chief strategic investment officer David S. Spika, who was in New York to represent the Southern Baptist entity in receiving a top industry award for Best Overall Small Fund Family for 2019. The entire GuideStone Funds family won the Lipper Fund Award for 2019 Best Overall Small Fund Family over three years (out of 29 eligible as of Nov. 30, 2018) based on risk-adjusted total return. Only 29 Small Fund families met the standards to be considered for the prestigious Best Overall Small Fund Family award among 222 Small Fund families with up to $76.8 billion in assets under management. This marks the second time in less than a decade that GuideStone was honored with this top award. GuideStone, the nation’s largest faith-based mutual fund family, also has been recognized in other Lipper categories in four of the last six years. Several members of GuideStone’s leadership team were in New York to accept the award on March 7 on behalf of the Southern Baptist entity, including chief strategic investment officer David S. Spika and GuideStone Funds chief investment officer Matt Peden. “It is a tremendous honor,” said John R. Jones, GuideStone’s chief operating officer, “to be recognized by the peers in our industry for this prestigious accolade. Performance plus values wins again. 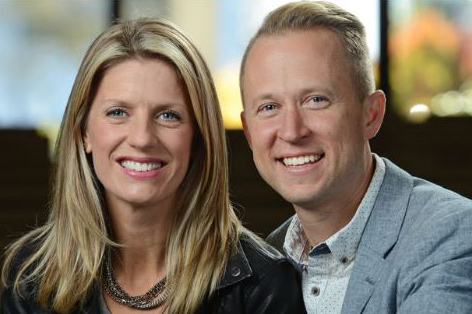 “We give thanks to the Lord, first and foremost, for His leadership of this ministry and then thanks to the hard-working employees at GuideStone and the managers we have assembled to invest on behalf of our participants,” Jones said. GuideStone President O.S. 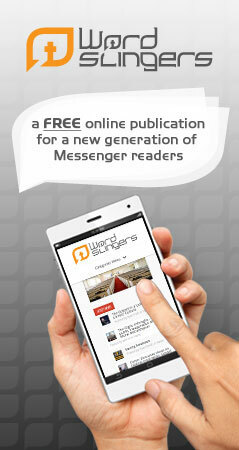 Hawkins noted, “What this truly comes down to for us is the matter of stewardship. As a ministry organization, GuideStone believes every good and perfect gift comes from the Lord Himself. As the parable of the talents clearly communicates, we are called to be stewards — managers — of the resources with which we’re entrusted. Spika, a frequent guest on CNBC and Fox Business, said the award speaks to the professional respect that GuideStone has assembled over its relatively short history as a fund family — the GuideStone Funds complex was first launched as a registered mutual fund company on Aug. 27, 2001. “We founded our mutual fund family in 2001 on the belief that we could achieve competitive investor outcomes while at the same time aligning our portfolios with Christian principles. This recognition highlights our belief that investors can invest according to their values without sacrificing performance,” said Spika, president of Guidestone Capital Management. A prospectus about GuideStone Funds, with $12.1 billion in assets, can be obtained by calling 1-888-GS-FUNDS (1-888-473-8637) or downloading one at www.GuideStoneFunds.com/Funds. For more than three decades, the Lipper Fund Awards have evaluated mutual funds and fund management firms on risk-adjusted performance relative to their peers. Their methodology reviews fund performance based on three-, five- and 10-year periods. For more information about the award program, regarded as one of the most prestigious in the financial services industry, go to www.LipperFundAwards.com.